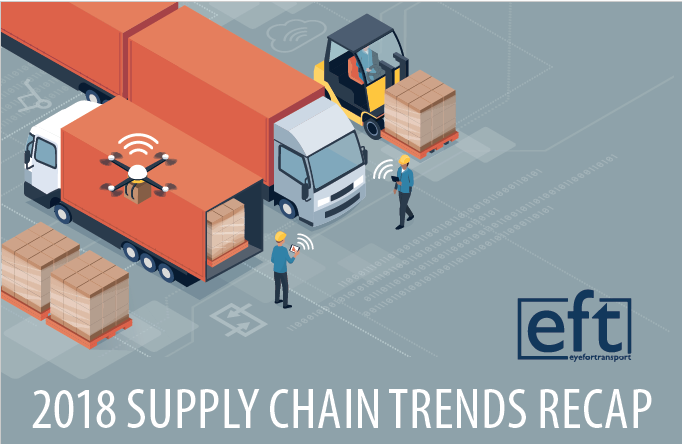 The logistics industry looks entirely different than it did 10 years ago, the question now becomes what will it look like in 2019? 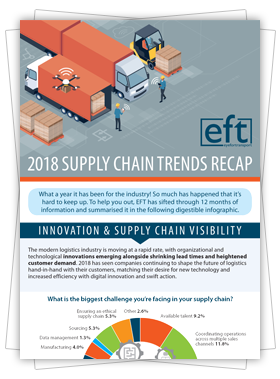 To help round up some of the key trends and emerging technologies from this year and align everything for 2019 eft, has produced a roundup of the headlines with key insight shared from The Home Depot, DHL, XPO, Raytheon and more! Drop you details in the box and get the content straight to your inbox!